When it comes to looking for the perfect crossover SUV, most buyers want something that is just right. 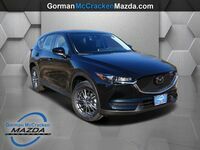 The 2019 Mazda CX-5 in Longview, TX will arrive at the Gorman McCracken Mazda showroom with plenty of standard and available performance as well as its historically flexible and one of the most advanced suites of connectivity technology in its class. For the new model year, Mazda is introducing a new turbocharged engine that will give the new Mazda CX-5 an impressive boost in performance. 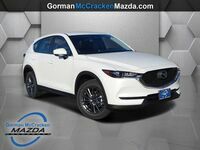 Gorman McCracken Mazda expects the brand-new 2019 Mazda CX-5 to arrive at the showroom during the waning days of 2018 or at the beginning of the new calendar year. 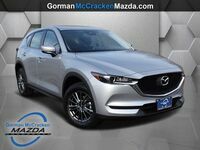 Customers can schedule a test drive with the 2019 Mazda CX-5 when it’s available by calling, 903-686-9319. 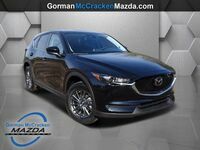 In addition to getting more power under the hood, the 2019 Mazda CX-5 is getting a new top-of-the-line trim grade. 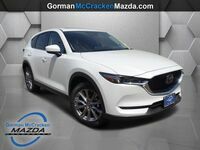 Gorman McCracken Mazda customers can choose the Signature trim that will include just about every advanced feature and luxury interior accent that the automaker has to offer. 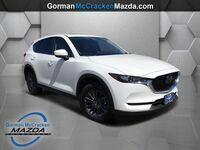 Some of the new equipment that will set the 2019 Mazda CX-5 Signature apart from the rest of the lineup include a large and customizable TFT display in place of an analog gauge cluster, heated and cooled front seats as well as a 10-speaker premium sound system provided by the Bose company. All trims of the new Mazda crossover SUV will be equipped with the manufacturer’s G-Vectoring Control Plus system that makes the new Mazda CX-5 more precise and stable when negotiating corners. 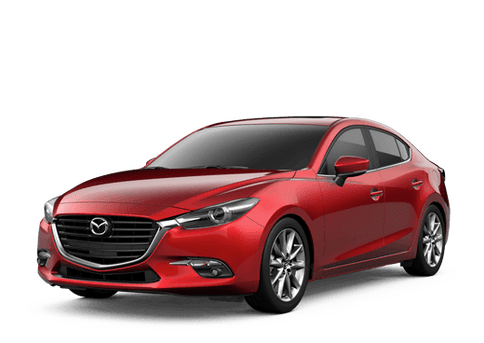 The award-winning SKYACTIV-G® 2.5T engine used by the 2019 Mazda CX-5 is the same one that is used by the Mazda6 and Mazda CX-9. 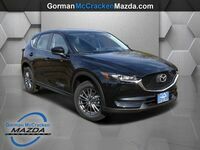 Upper trims of the 2019 Mazda CX-5 will offer a turbocharged, 2.5-liter, four-cylinder engine that can make up to 250 horsepower and 310 pound-feet of torque. Mazda’s class of 2019 model is going to its most technologically advanced. 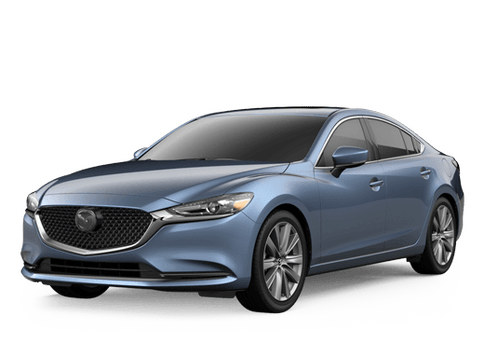 Most trims will have the latest version of the MAZDA CONNECT™ infotainment system. Drivers and passengers will be able to integrate their Apple- and Android-based devices into their commutes. This capability will expand many functions available to occupants. 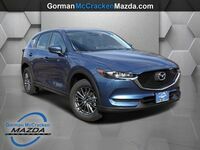 Engineers have improved the safety profile of the 2019 Mazda CX-5 by updating the crossover SUV’s active safety technology. The new Signature trim will come equipped with front and rear parking sensors which feed a 360-degree view monitor. This will come in handy when drivers are backing in or out of tight parking spaces.